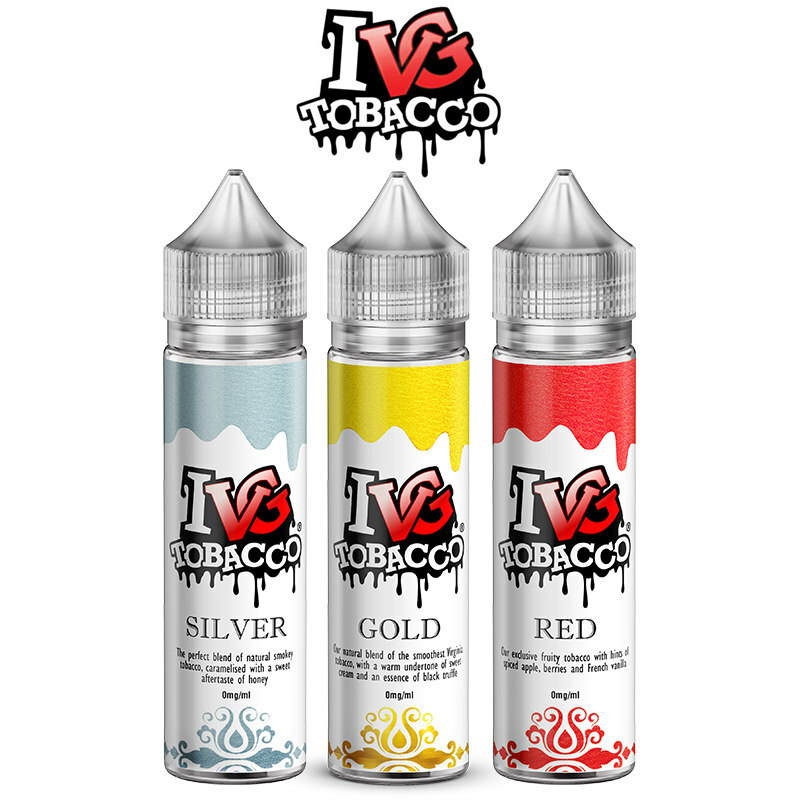 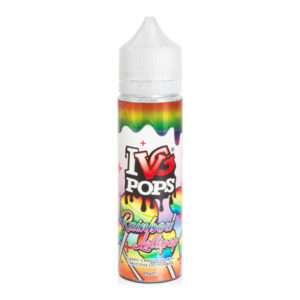 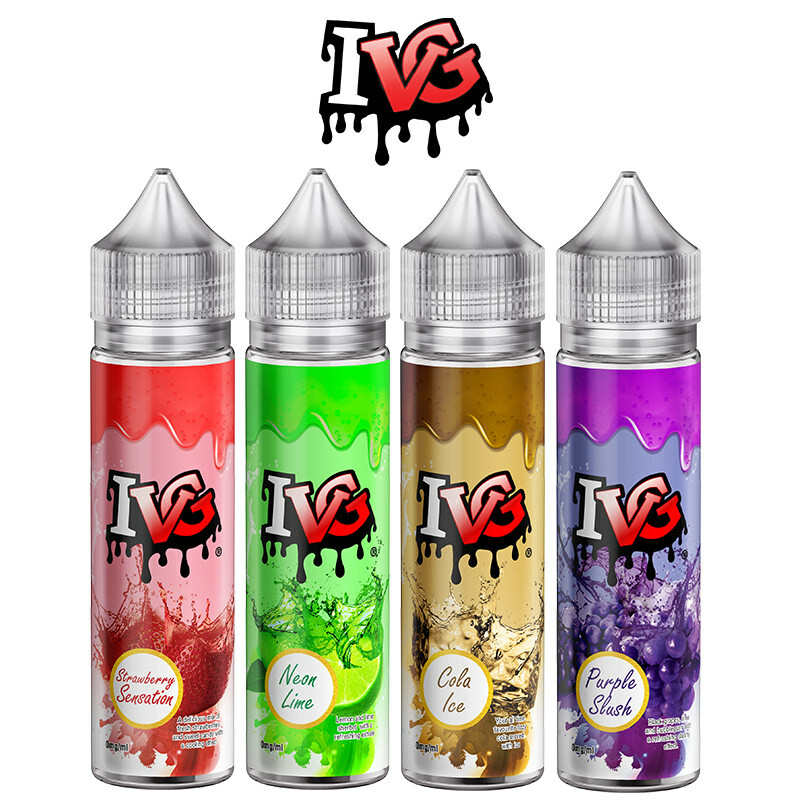 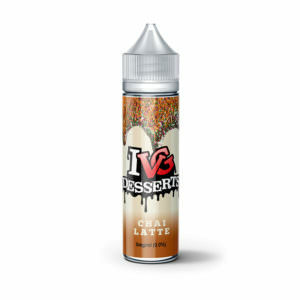 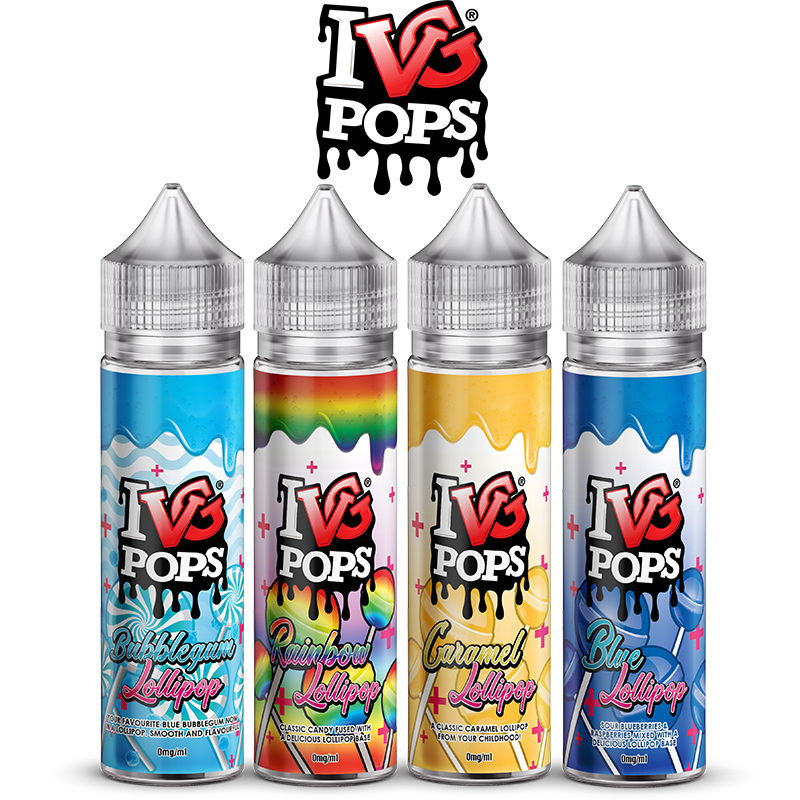 I VG (previously known as I Love VG) is enjoying the success of being one of the bestselling brands in the UK and is now is available in 50ml short fill bottles. 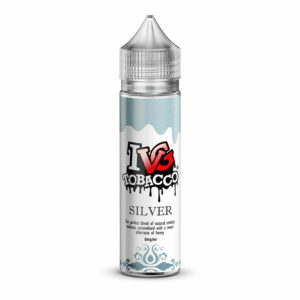 It’s one of UK’s favourite every day smoke, with 8 great flavour variations to choose from. 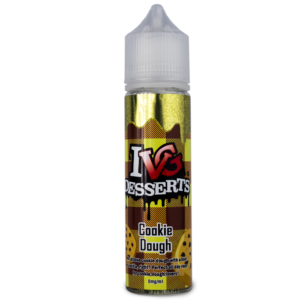 Guaranteed to leave you wanting for more. 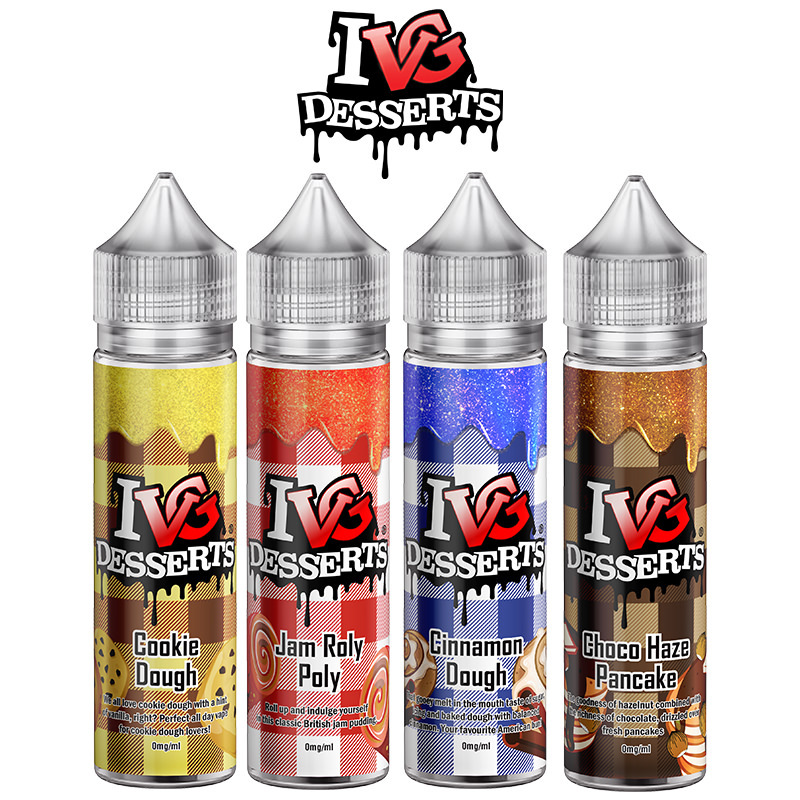 A specially selected range of vapes by Vapestreams team of connoisseur’s.